Expired 1y ago . Last validated 1y ago . Used 66 times. 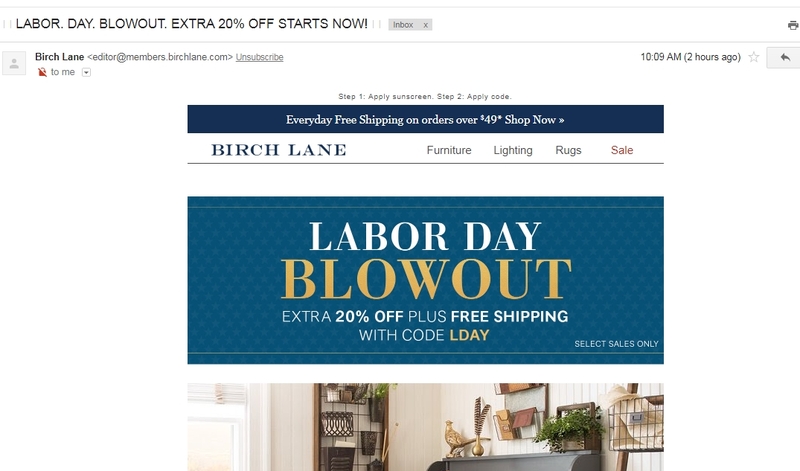 ying feng Extra 20% Off + Free Shipping on Select Sales at Birch Lane, use code LDAY in cart and get discount. 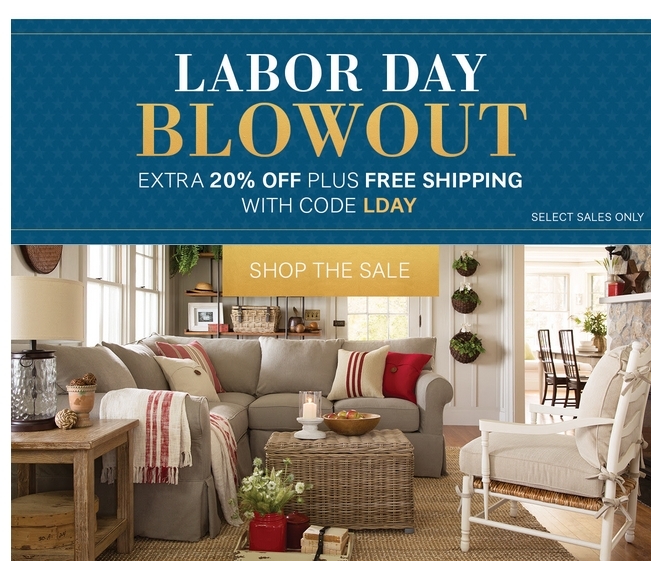 Johnny Extra 20% Off + Free Shipping on Select Sales, offers cannot be combined with other promotions or discounts. Not valid on previous purchases.